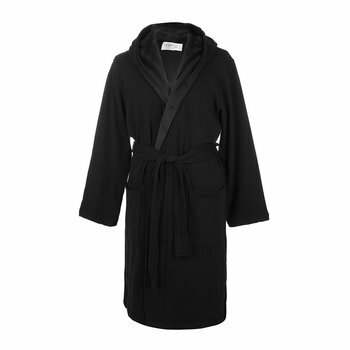 Is there such a thing as the perfect bathrobe? 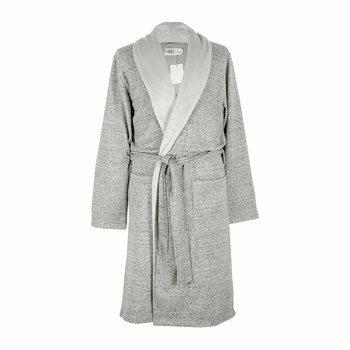 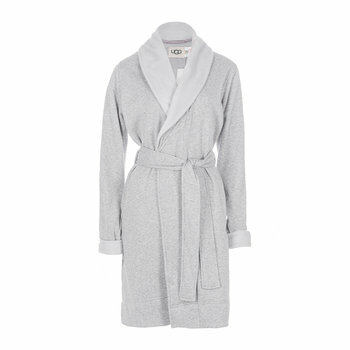 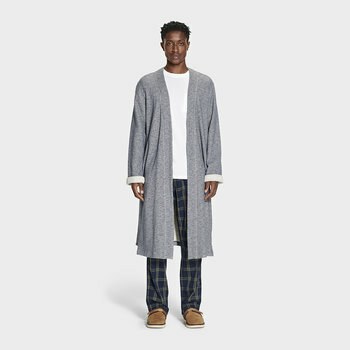 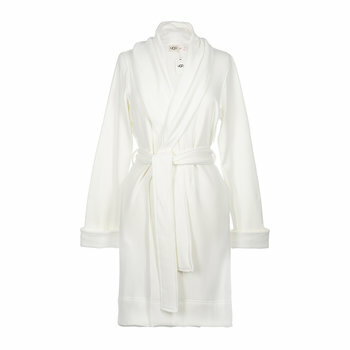 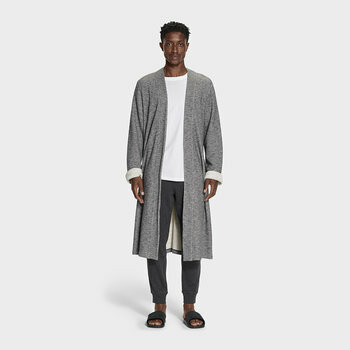 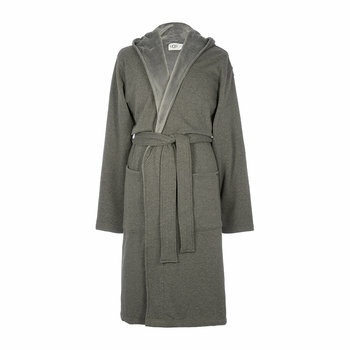 This Duffield II Bathrobe from UGG® comes pretty close. 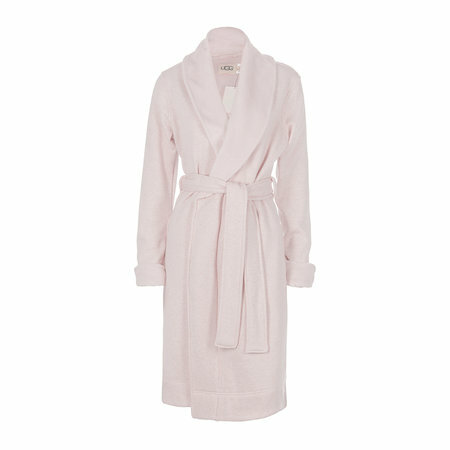 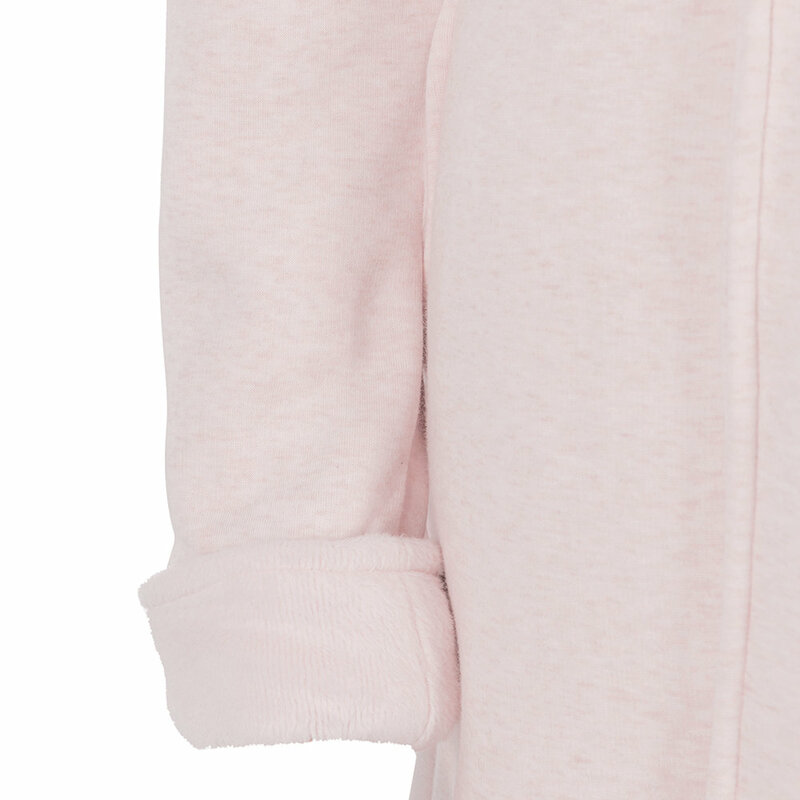 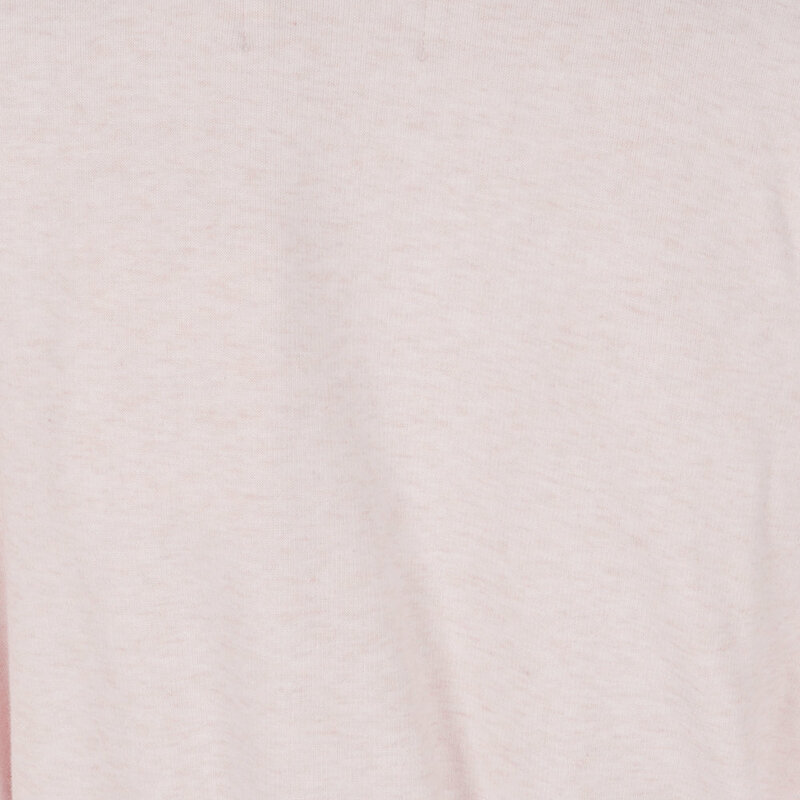 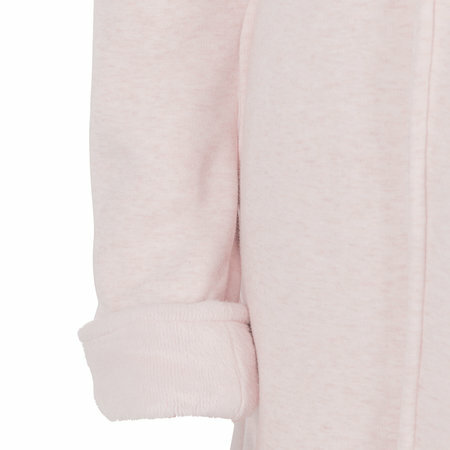 Pink in colour with cosy jersey on the outside and super soft fleece on the inside, a shawl colour and stylish high-low hem, you won’t find a better robe to wrap yourself up in. 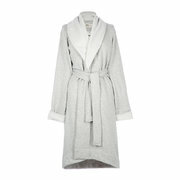 Excellent service and professional staff that look after their customers.